One retailer spends time cleaning and dusting the shopfront display. 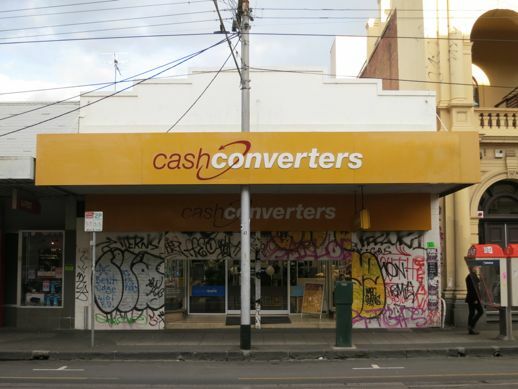 The other one is Cash Converters. 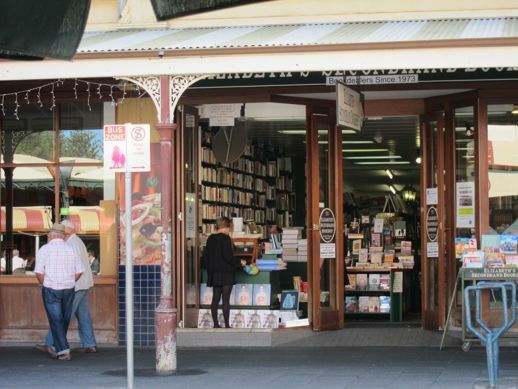 Top photo: Elizabeth’s Bookshops, 8 South Terrace, Fremantle, Australia. 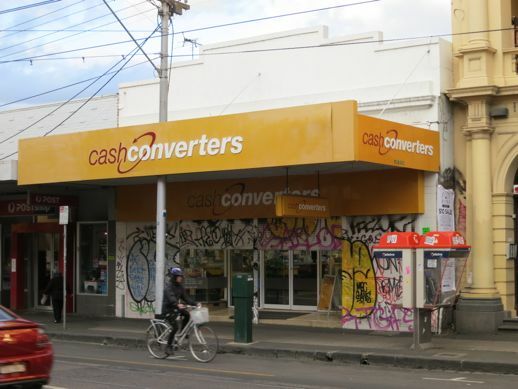 Bottom photos: Cash Converters, 180 Smith Street, Collingwood.